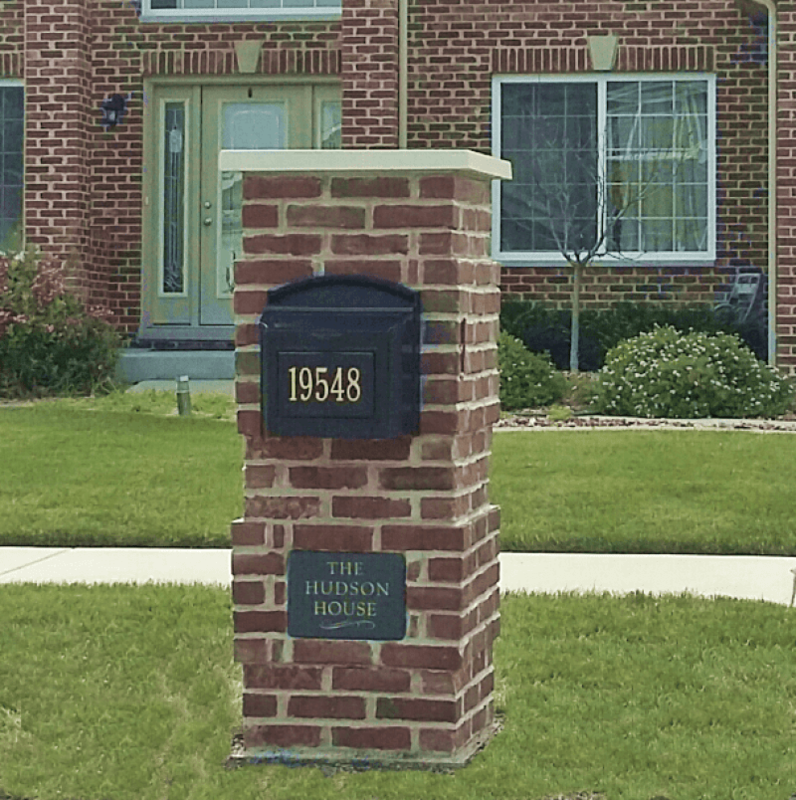 Mailbox Remedies built this custom brick mailbox in Lynwood, Illinois. 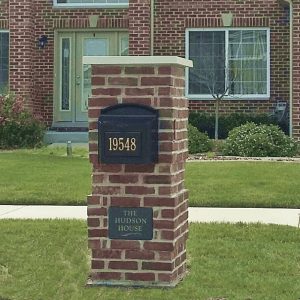 Featuring a dimensional look enhanced with a Whitehall Mailbox and an embedded slate address plaque. 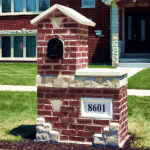 Mailbox Remedies is an authorized Whitehall Mailbox supplier offering a price that is lower than most suppliers.